"The recent cancellation of a book event with Richard Dawkins by the radio station KPFA has caused reverberations around the world. KPFA cited offensive remarks Dawkins has made about Islam. Dawkins and his followers have claimed these were taken out of context and that he’s been equally critical of Christianity. What this controversy misses, however, is the far greater destructive force of other ideas Dawkins has promulgated over decades, which have helped form the foundation of a mainstream worldview that endorses gaping wealth inequalities and encourages the wanton destruction of the natural world." "His rationalist crusade creates a false impression that the only alternative to religion is reductionist science"
Many of you have read his books and listened to his talks. Now is your turn to chime in with your opinions. How is he right and how is he wrong? He is responding to the 1976 book 'The Selfish Gene' which Mr. Dawkins authored. Do you think it is fair to criticize a book published more than 30 years ago, today? 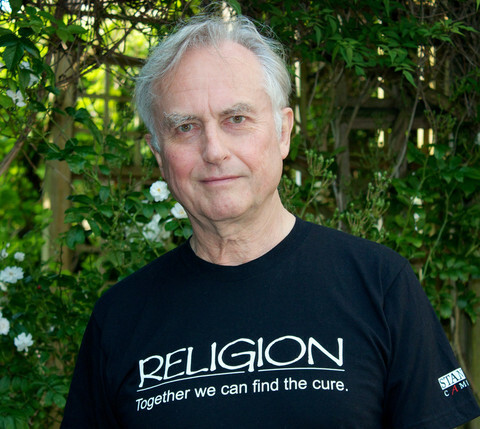 Do you agree with Jeremy Lent in his assessment of Richard Dawkins? Please also follow and like our Humanist Society Face Book Page for interesting subject matter and post your comments.